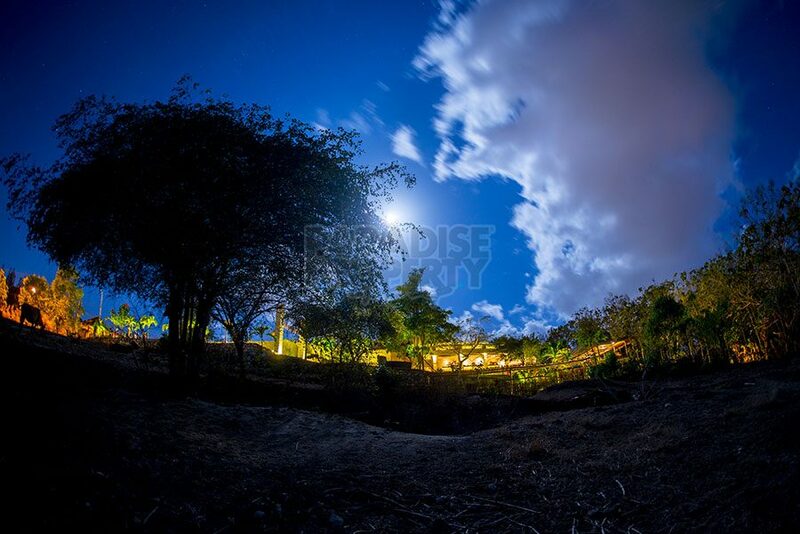 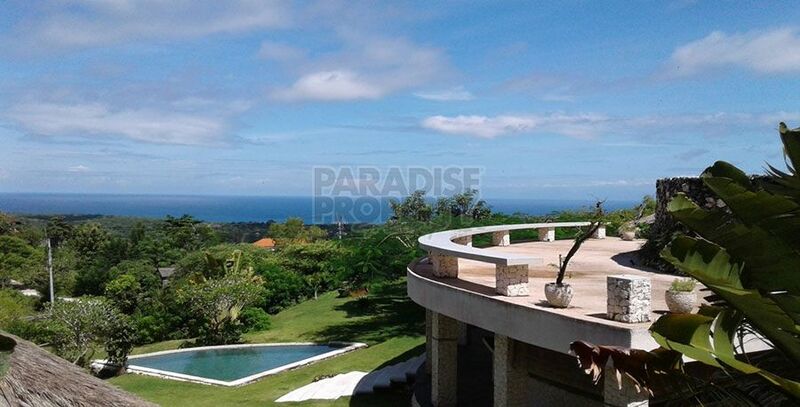 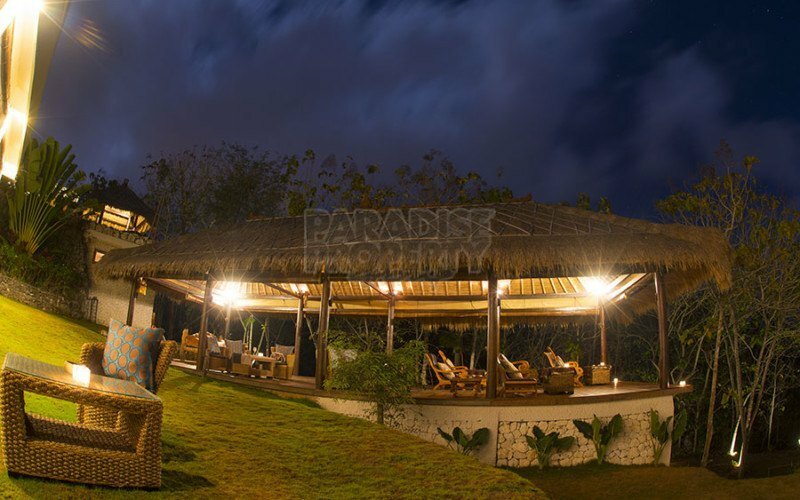 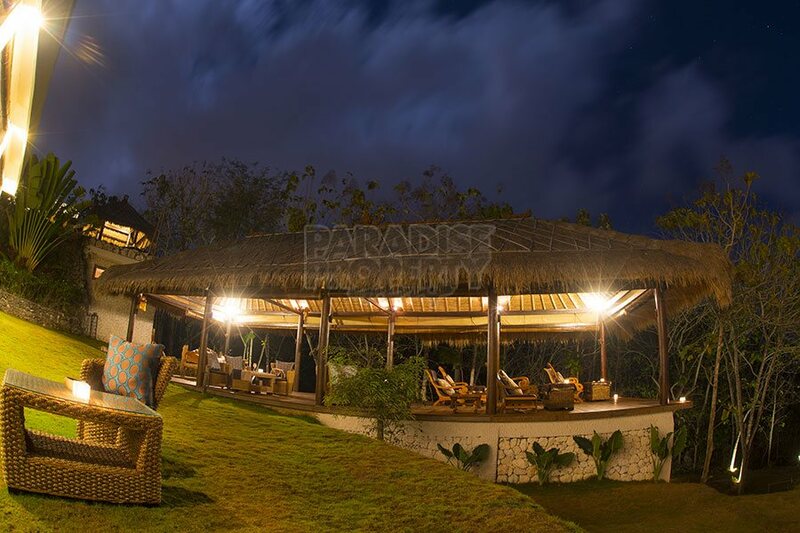 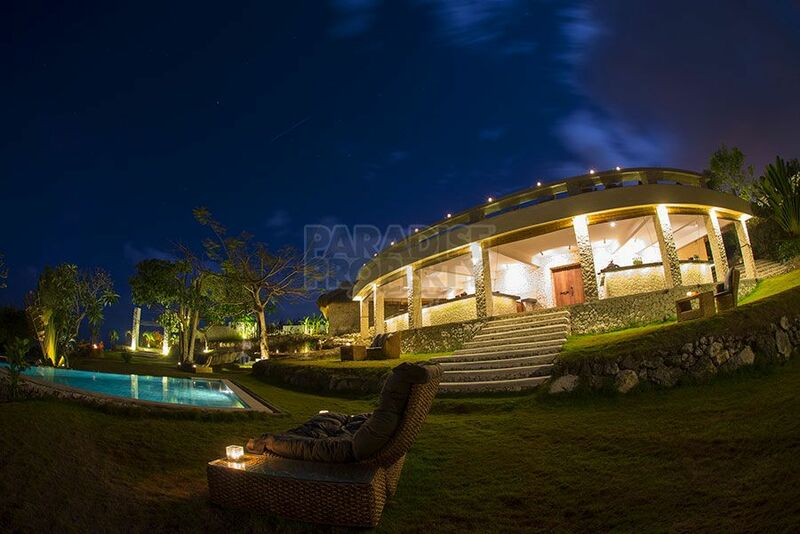 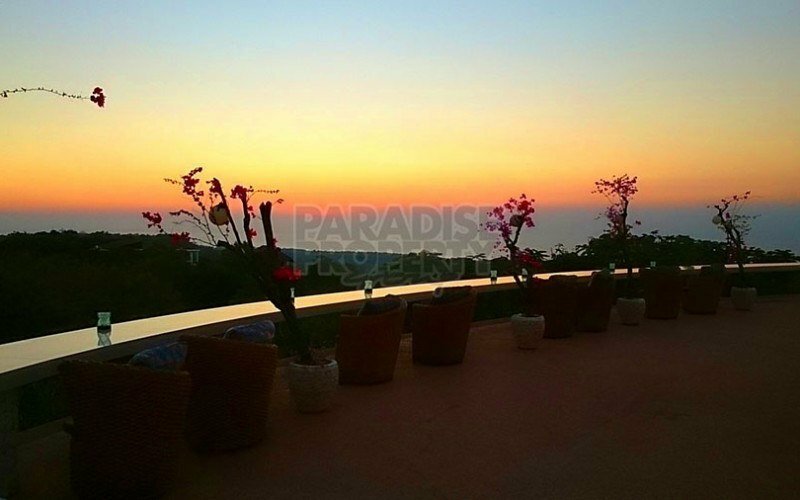 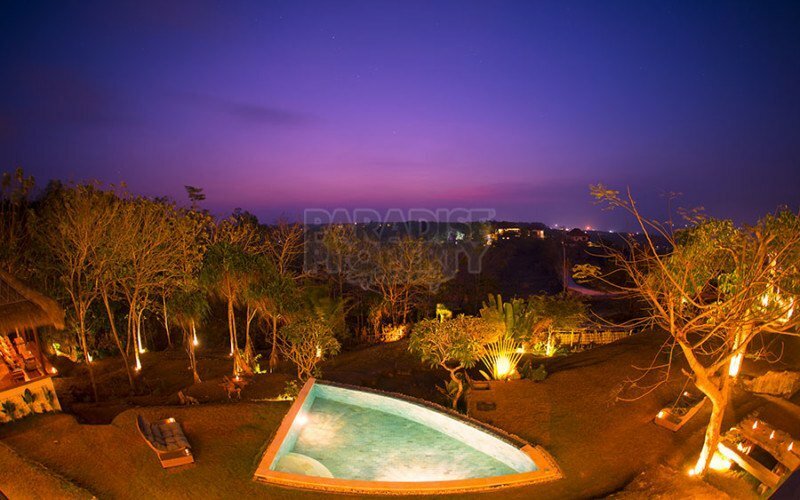 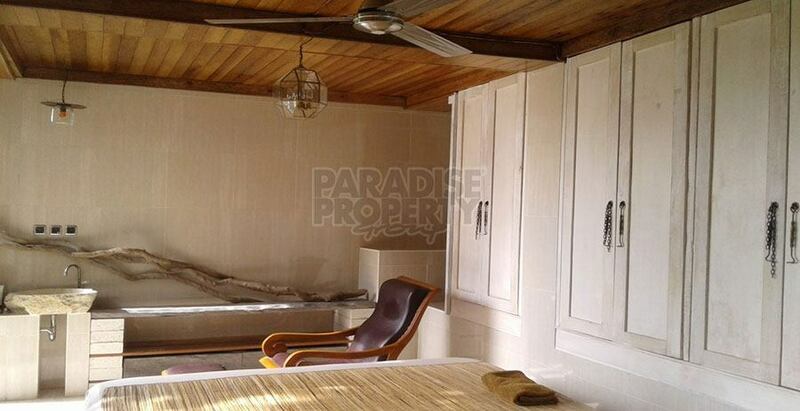 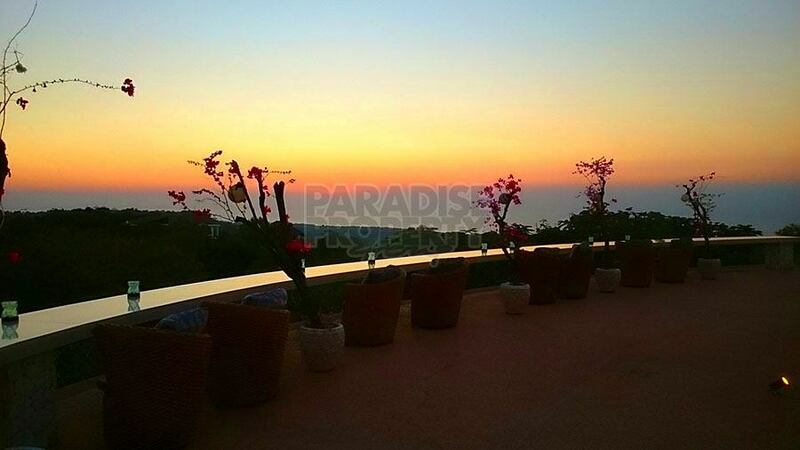 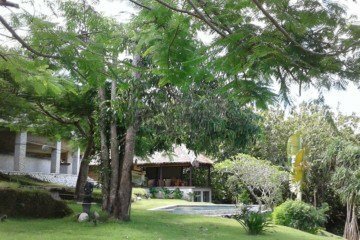 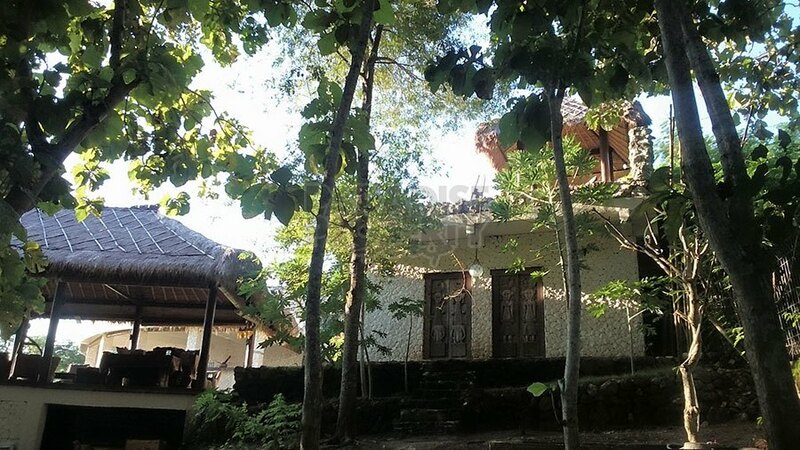 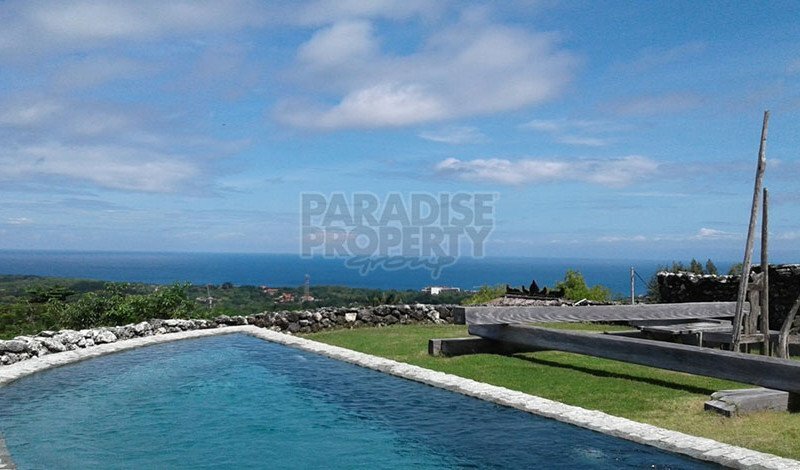 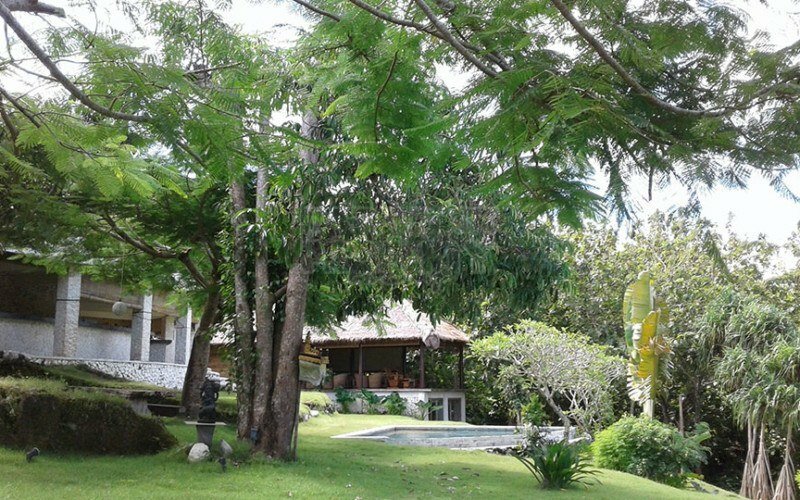 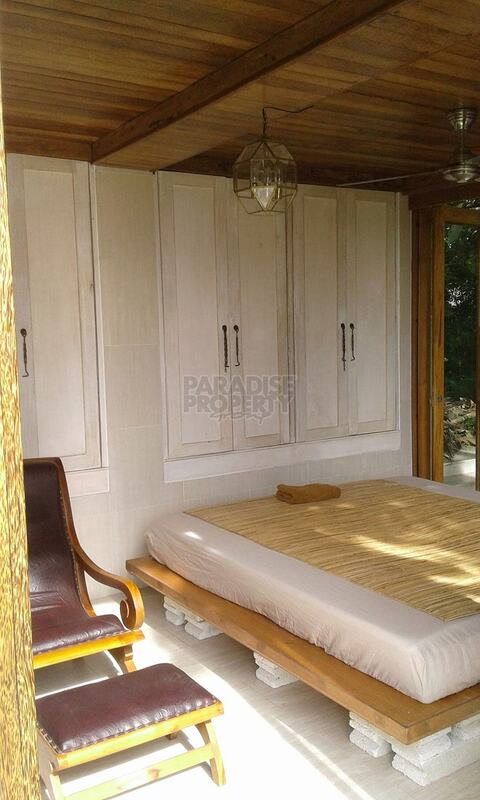 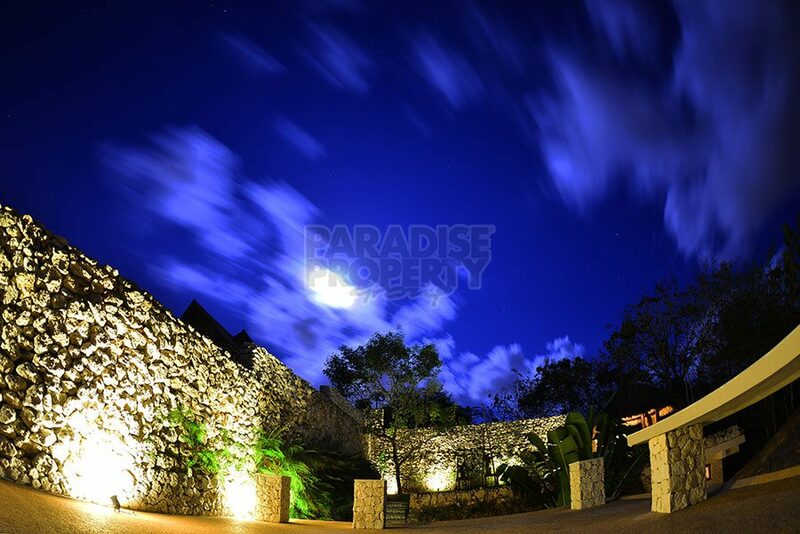 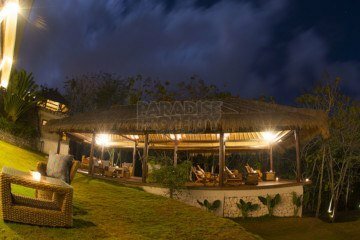 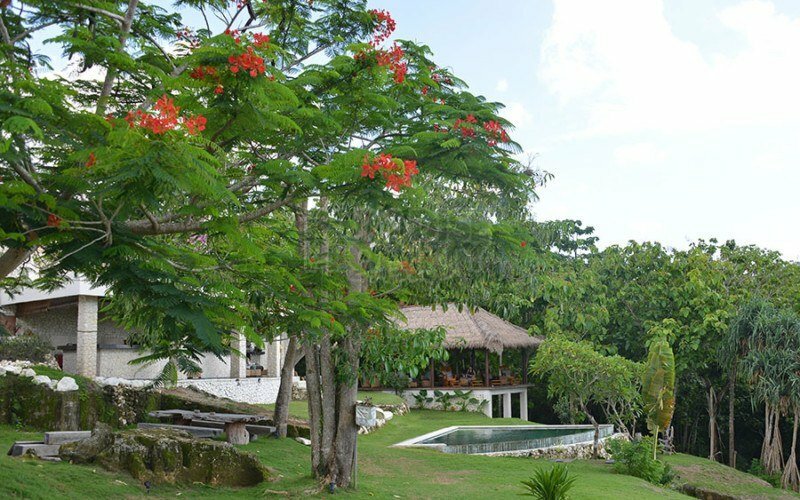 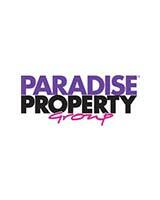 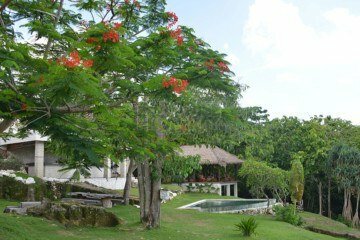 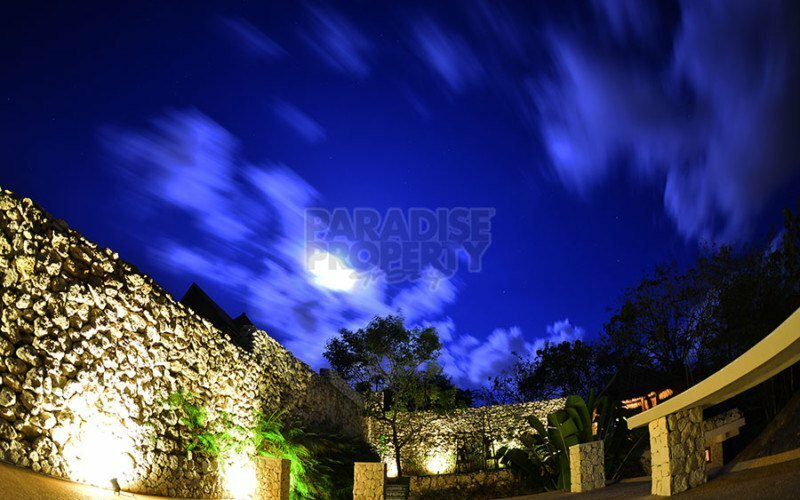 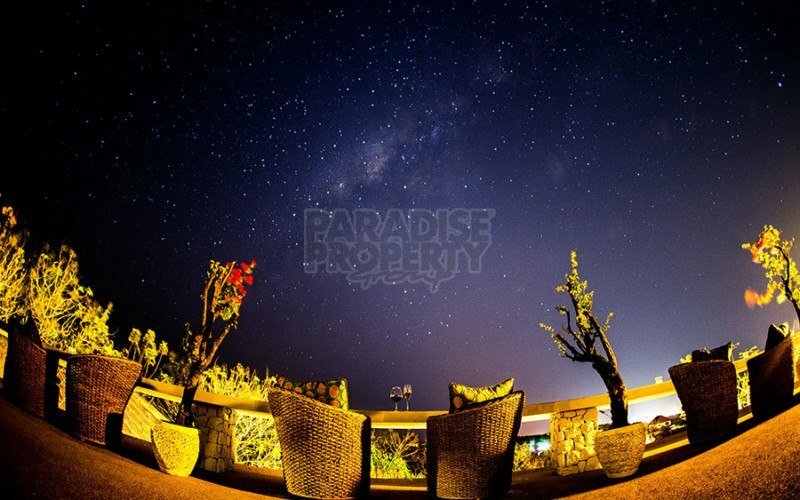 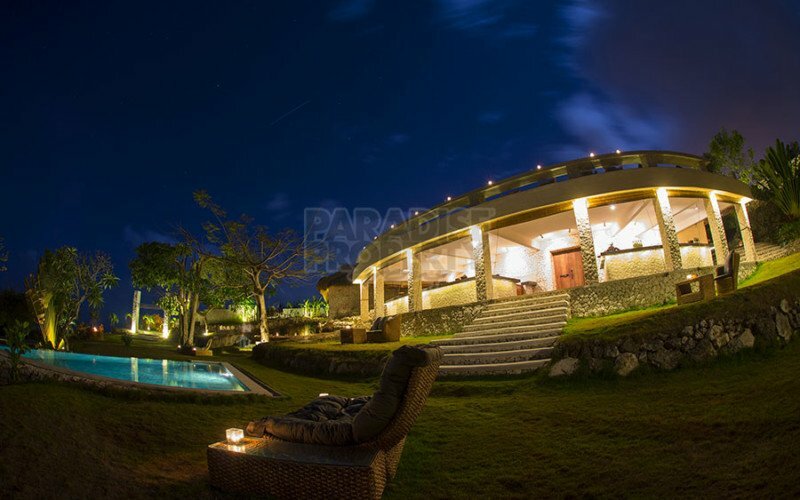 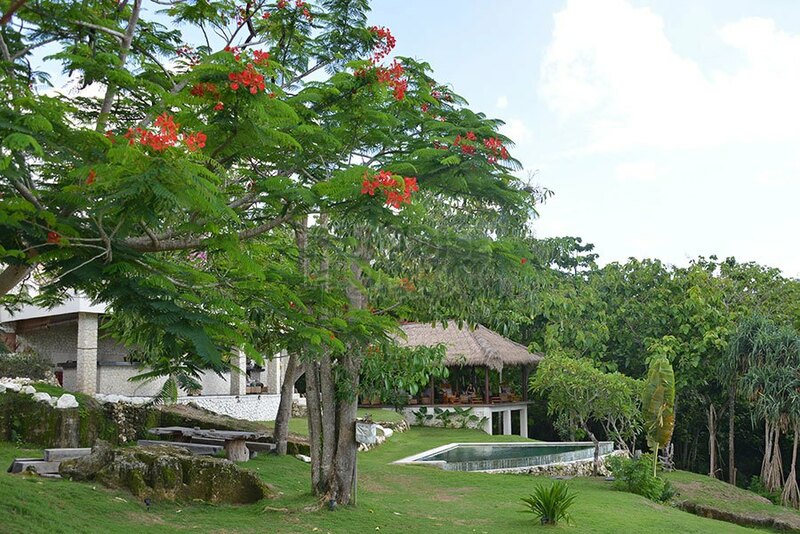 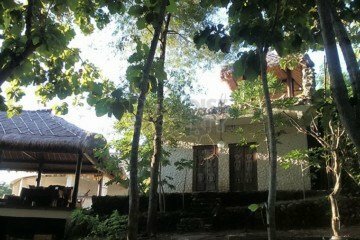 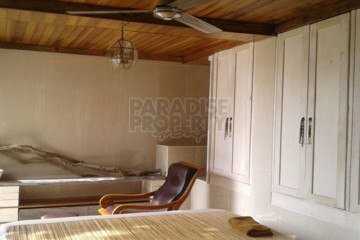 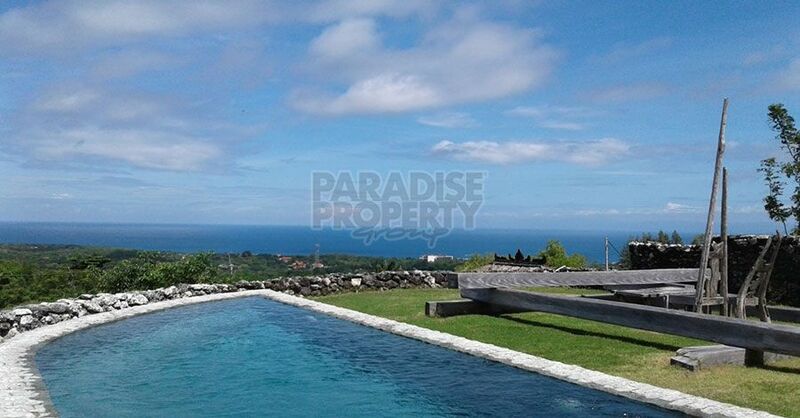 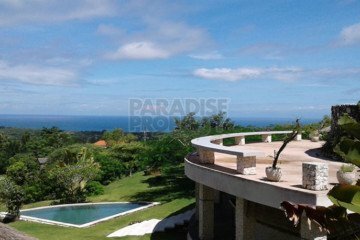 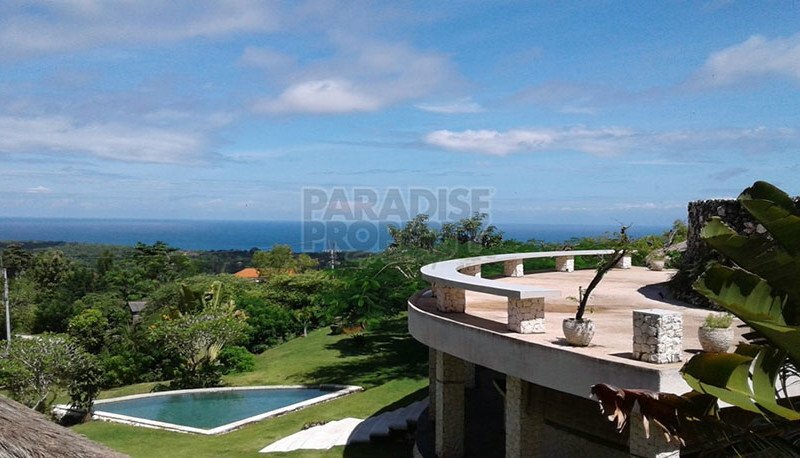 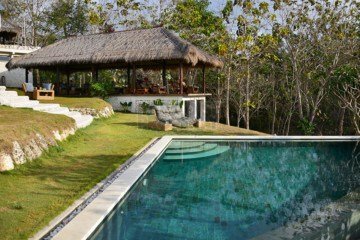 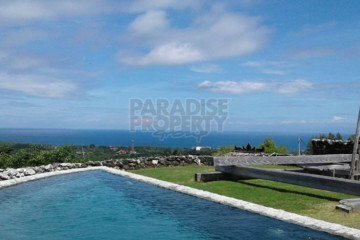 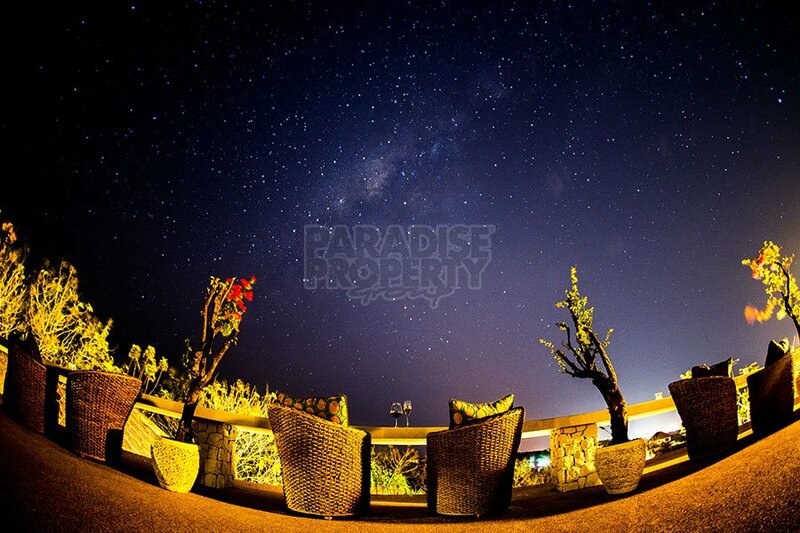 Located in the south of Bali, this freehold property features stunning ocean views. 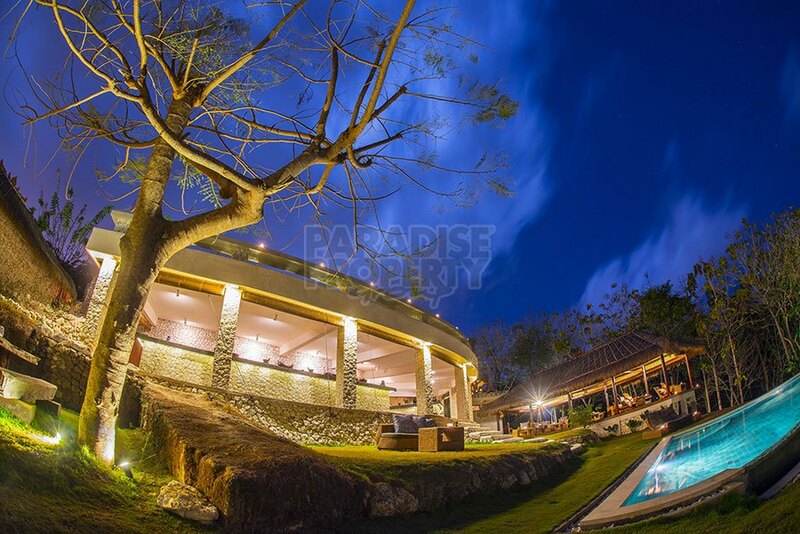 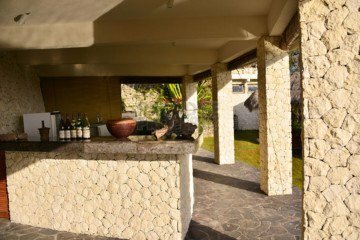 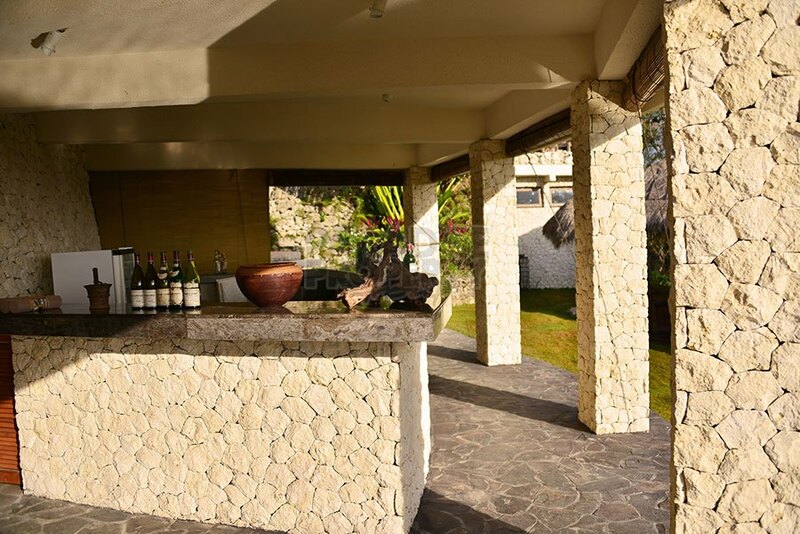 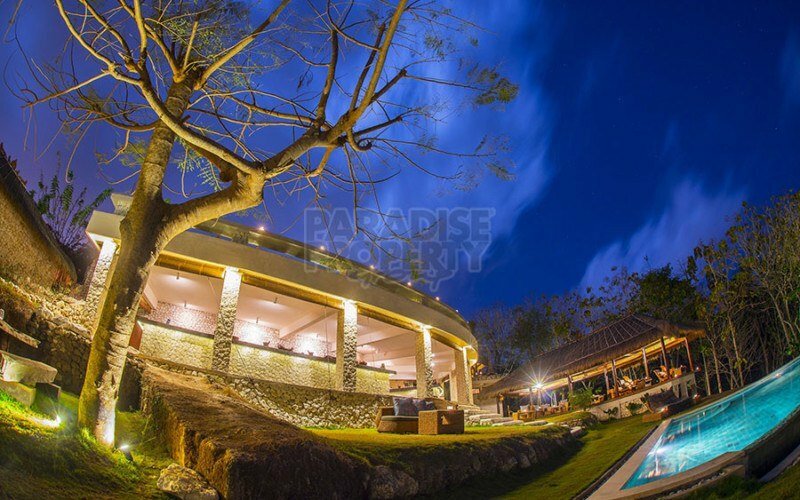 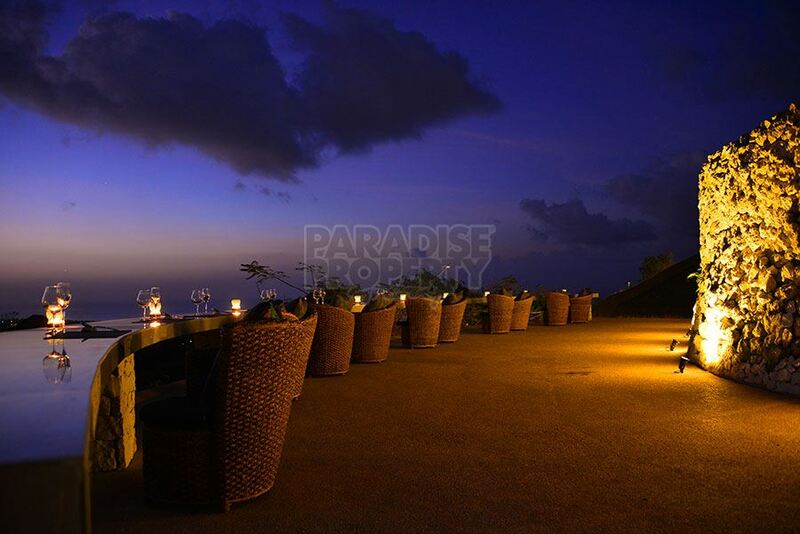 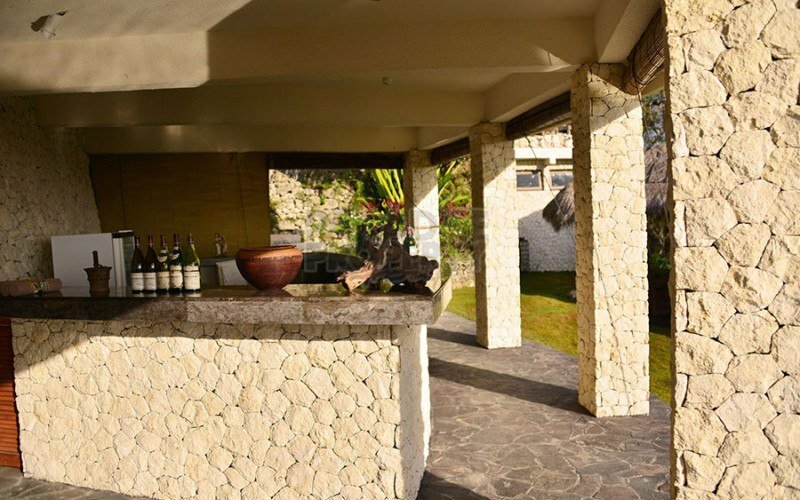 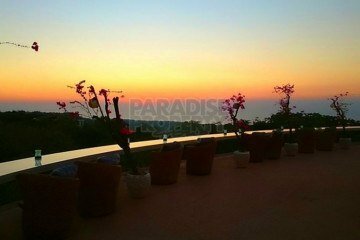 Total building size 422 m2 – constructed with sturdy coral walls, this licensed restaurant sits on a 3300 m2 (33 Are) plot of terraced land. 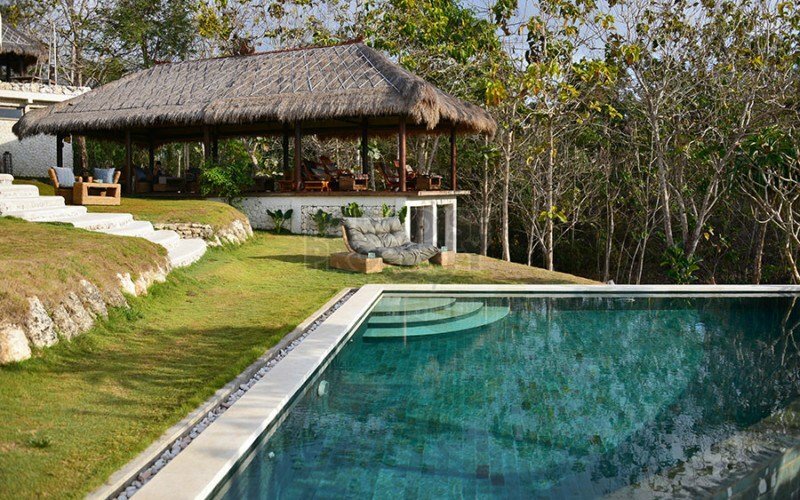 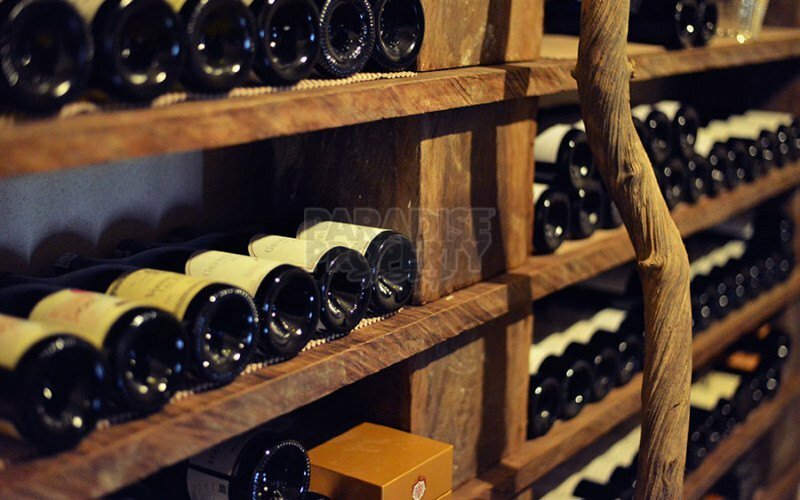 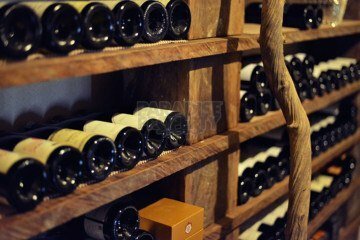 On the first level there is an open dining area with an alang-alang roof, wooden pillars and polished timber floors that comfortably seats approximately 20 people. 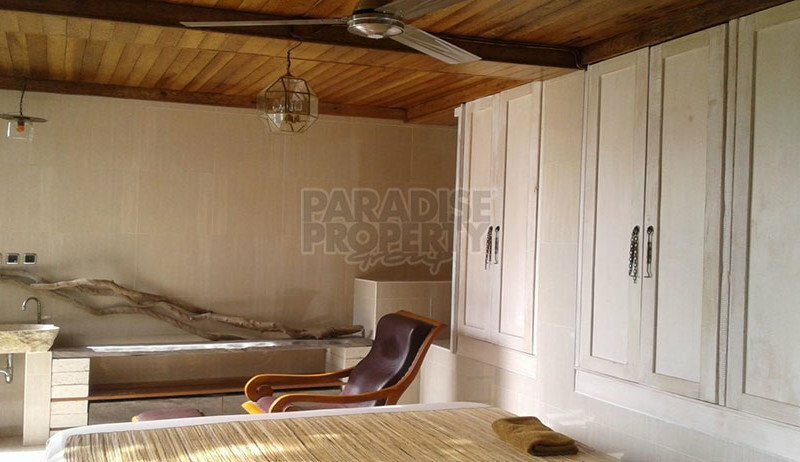 A separate one bedroom studio room with built in wardrobes is located at the rear of the dining area. 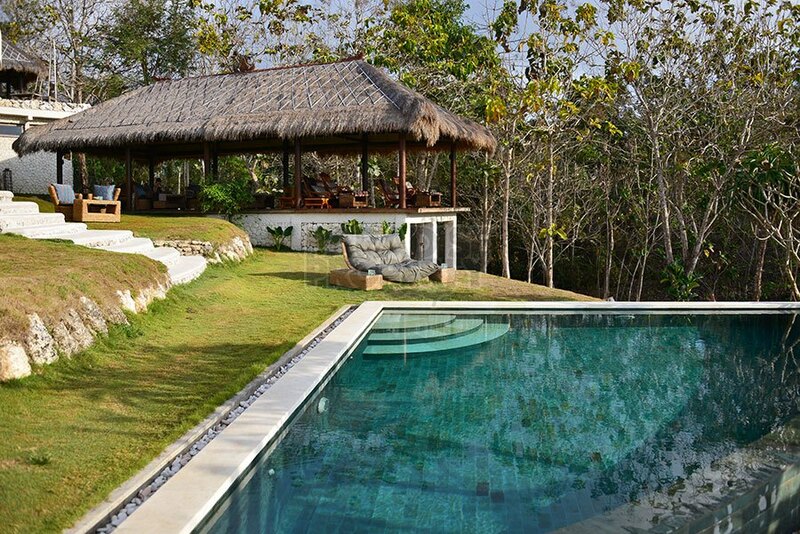 A fan-shaped pool sits in front of the bar area, taking advantage of the beautiful view. 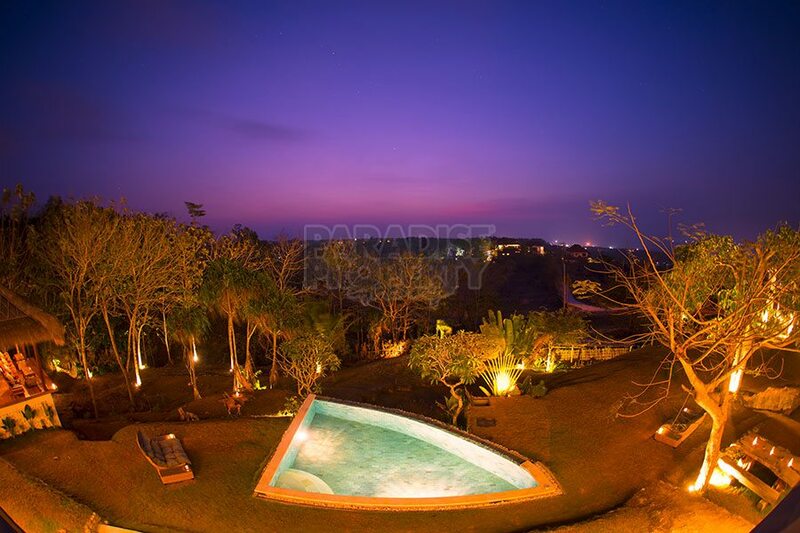 A second pool is located on the upper level, making it the perfect place to enjoy beautiful Bali sunsets.